545 Velo is a registered USA Cycling club that promotes competitive cycling in the Newton area. All Natural Racing is a registered USA Cycling club that promotes competitive cycling in the Harvard area. 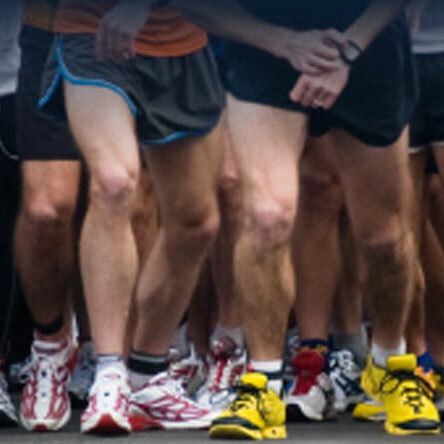 The states premier running community helping our homeless through running and walking teams. 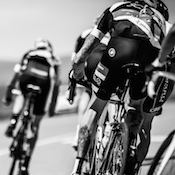 Begemann Racing Systems is a registered USA Cycling club that promotes competitive cycling in the Westford area. Bell Lap Cycling Club is a registered USA Cycling club that promotes competitive cycling in the Lincoln area. Bentley University is a registered USA Cycling club that promotes competitive cycling in the Waltham area. Blue Hills Cycling Club is a registered USA Cycling club that promotes competitive cycling in the Boston area. BOB Cycling is a registered USA Cycling club that promotes competitive cycling in the Haverhill area. Boston College is a registered USA Cycling club that promotes competitive cycling in the Chestnut Hill area. Boston Racing Independent is a registered USA Cycling club that promotes competitive cycling in the Ashland area. 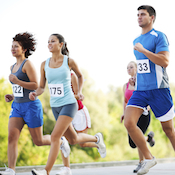 Aims to create a fun atmosphere for all runners of different abilities. BRUDEN Corporation is a registered USA Cycling club that promotes competitive cycling in the Middleton area. 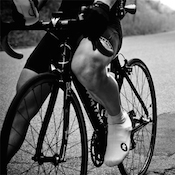 CCB is a registered USA Cycling club that promotes competitive cycling in the Melrose area. Community Bicycle Racing is a registered USA Cycling club that promotes competitive cycling in the Boston area. 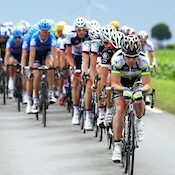 Comprehensive Racing/Salem Cycle is a registered USA Cycling club that promotes competitive cycling in the Salem area. Cycle Kids, Inc is a registered USA Cycling club that promotes competitive cycling in the Cambridge area. Cycle Loft Velo is a registered USA Cycling club that promotes competitive cycling in the Burlington area. Cycle-Smart, Inc. is a registered USA Cycling club that promotes competitive cycling in the Dorchester area. Cyclocrossworld is a registered USA Cycling club that promotes competitive cycling in the Beverly area. Destination Cycling is a registered USA Cycling club that promotes competitive cycling in the Marblehead area. Essex County Velo is a registered USA Cycling club that promotes competitive cycling in the Beverly area. 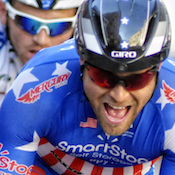 Galaxy Sports Marketing is a registered USA Cycling club that promotes competitive cycling in the Nashua area. 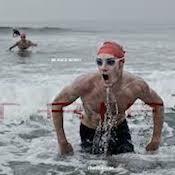 A group of competitive runners and triathletes who train, race and socialize together. Green Line Velo is a registered USA Cycling club that promotes competitive cycling in the Somerville area. Grinta Cycling Team is a registered USA Cycling club that promotes competitive cycling in the Brookline area. Harvard University is a registered USA Cycling club that promotes competitive cycling in the Cambridge area. Hot Tubes Development Cycling Team, Inc. is a registered USA Cycling club that promotes competitive cycling in the Shirley area. Hub Bicycle\'s Team Monster Truck is a registered USA Cycling club that promotes competitive cycling in the Cambridge area. 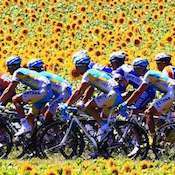 M3 Racing is a registered USA Cycling club that promotes competitive cycling in the Millis area. Mass Bay Road Club is a registered USA Cycling club that promotes competitive cycling in the Norwell area. Massachusetts Institute of Technology is a registered USA Cycling club that promotes competitive cycling in the Cambridge area. Provides coaching and track sessions for all levels -- competitive to beginner. Minuteman Road Club is a registered USA Cycling club that promotes competitive cycling in the Acton area. Run for fun or competition. Club track workouts and distance runs. New England Juniors Racing Association is a registered USA Cycling club that promotes competitive cycling in the Westborough area. 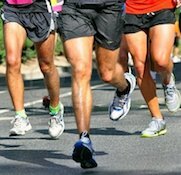 This club will serve as a spring board for runners around Northborough, Westborough, Shrewsbury area to run together and motivate each other. Learn & share techniques and knowledge together. Northeast Bicycle Club (NEBC) is a registered USA Cycling club that promotes competitive cycling in the Charlestown area. Northeastern University is a registered USA Cycling club that promotes competitive cycling in the Boston area. 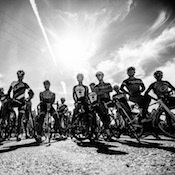 Pedal Power Team-MA is a registered USA Cycling club that promotes competitive cycling in the Arlington area. Pinnacle Bike Works is a registered USA Cycling club that promotes competitive cycling in the Beverly area. Press Forward Cycling is a registered USA Cycling club that promotes competitive cycling in the Cambridge area. 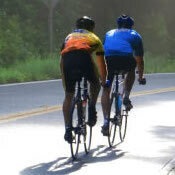 QuadCycles is a registered USA Cycling club that promotes competitive cycling in the Arlington area. RACE CF is a registered USA Cycling club that promotes competitive cycling in the Hopedale area. Recon Riders is a registered USA Cycling club that promotes competitive cycling in the Somerville area. Riverside Racing is a registered USA Cycling club that promotes competitive cycling in the Newburyport area. 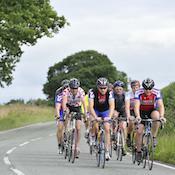 Spin Arts Cycling is a registered USA Cycling club that promotes competitive cycling in the Bolton area. Steve The Bike Guy is a registered USA Cycling club that promotes competitive cycling in the Ashland area. 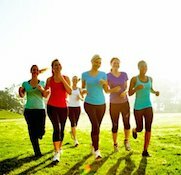 All women's running club in the Metrowest area comprised of women of all abilities. Team Fit Werx is a registered USA Cycling club that promotes competitive cycling in the Peabody area. Team Houlton Farms Dairy is a registered USA Cycling club that promotes competitive cycling in the Andover area. Cycling Club & Racing Team. Not actual monster truck drivers. A gravy boat full of the best bike nerds in the Boston area. ???????????? 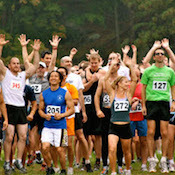 Boston's only running club for runners of all abilities, from tortoise to hare! Tufts University is a registered USA Cycling club that promotes competitive cycling in the Medford area. Velo International Professionals Racing Team is a registered USA Cycling club that promotes competitive cycling in the Everett area. 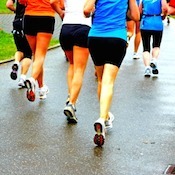 Supportive and friendly running group established in June of 2012. Wentworth Institute of Technology is a registered USA Cycling club that promotes competitive cycling in the Boston area. Wheelworks Racing is a registered USA Cycling club that promotes competitive cycling in the Boxborough area. 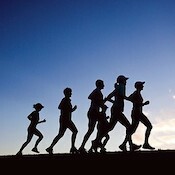 A group of men and women who like to run; all ages, all abilities. Zanconato Racing is a registered USA Cycling club that promotes competitive cycling in the Sutton area.